Learners spend 15-20 minutes per class on direct instruction. At the end of the year, this time is used predominantly for review. 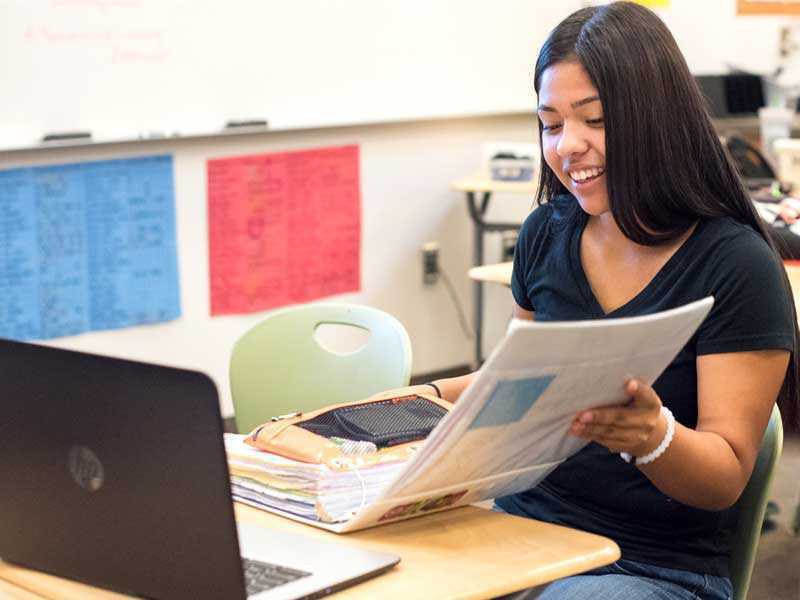 In the beginning or middle of the year, the content is focused on learning strategies, so students are able to apply what they’ve learned to multiple classes. In this video, a Lindsay educator explains the typical structure of a Lindsay class, and whole whole group "launch" is used to provide instruction and guidance before students move to self-directed time.